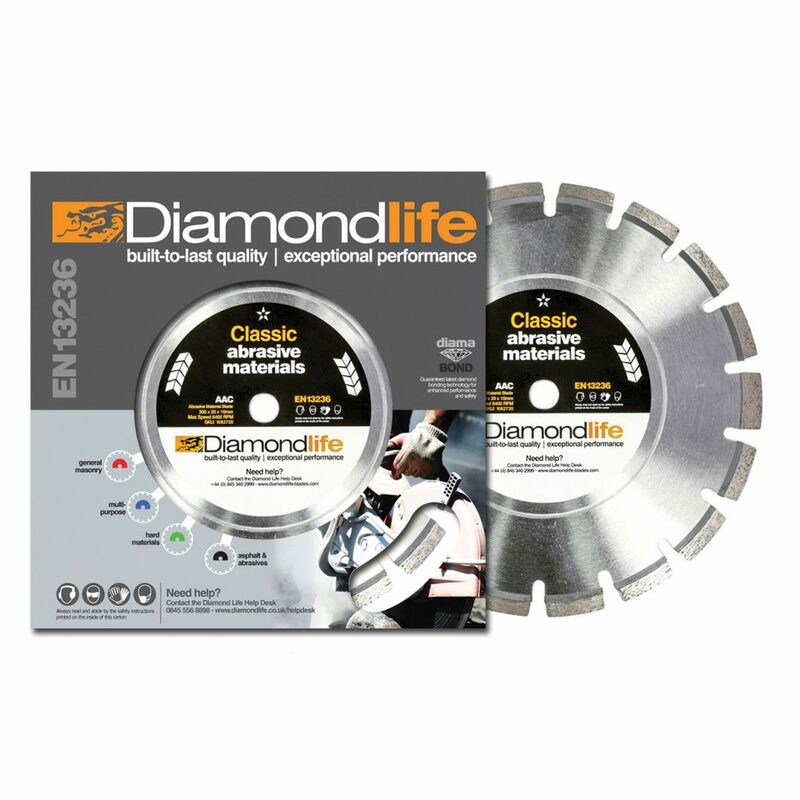 We've Expanded Our Classic Range of Diamond Blades! 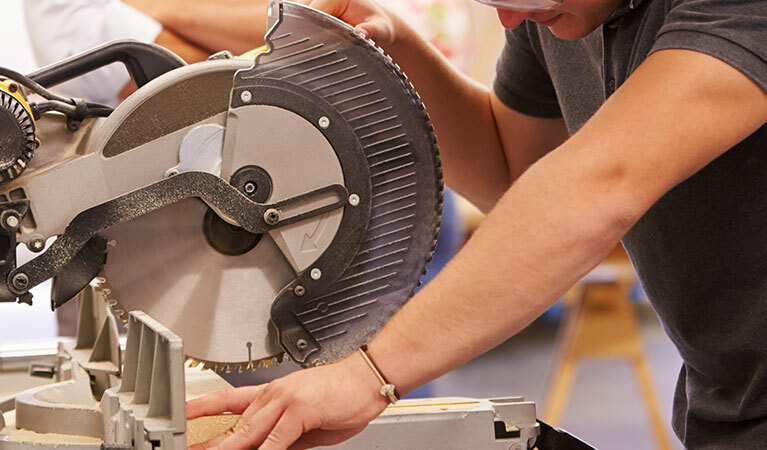 Global Diamond Tools > Blog > Uncategorised > We’ve Expanded Our Classic Range of Diamond Blades! We’ve Expanded Our Classic Range of Diamond Blades! Global Diamond Tools has increased its Diamond Life® range with the addition of three new diamond blades to its Classic level collection. 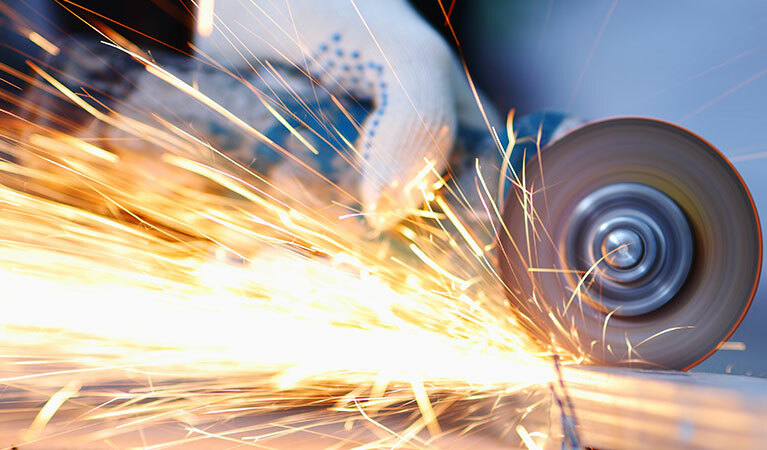 The three new laser-welded blades have been introduced to the Multi-Purpose, Concrete/Hard Materials and Abrasive Materials ranges and are designed to cut various materials in a range of environments on a day-to-day basis, offering an entry level blade for the cost-conscious user. 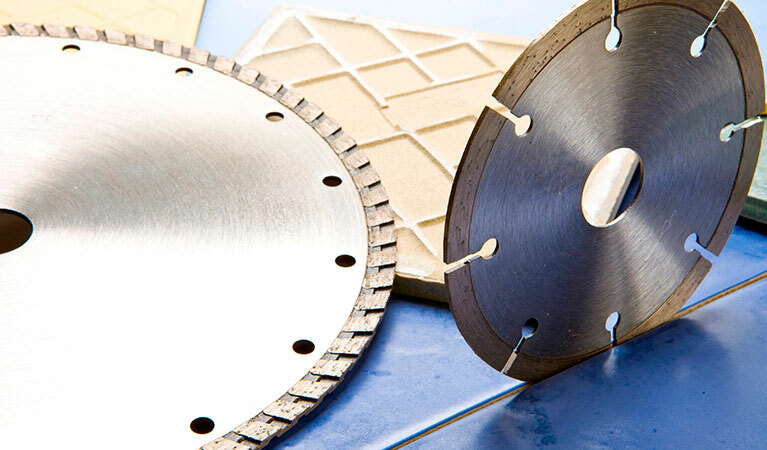 Highly competitively priced, these diamond blades offer reliable performance and excellent value for money and join the three existing Classic level blades in the General Masonry range (GM8, GM10 and GMt). The Multi-Purpose Classic (MPC) is a laser-welded blade with a 10mm segment height and deep draft segments for undercutting protection. 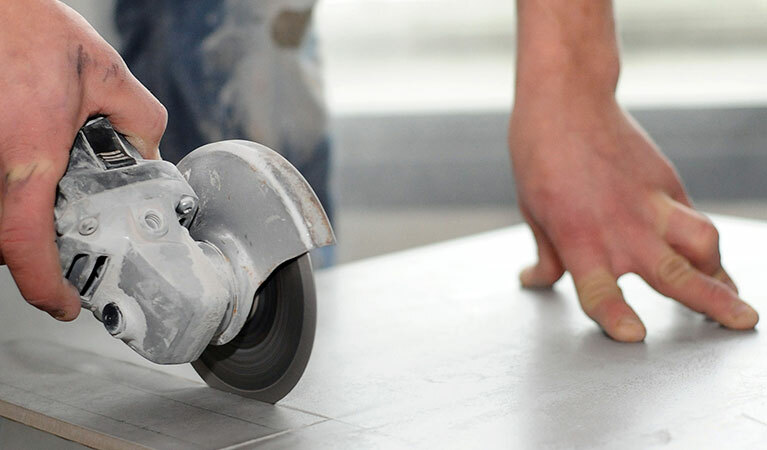 It is designed to cut the widest range of materials with ease, from abrasives to medium hard concrete, and is available in four sizes. The Hard Materials Classic blade (HMC) is ideal for all general concretes and hard materials, from paving stones to granite. 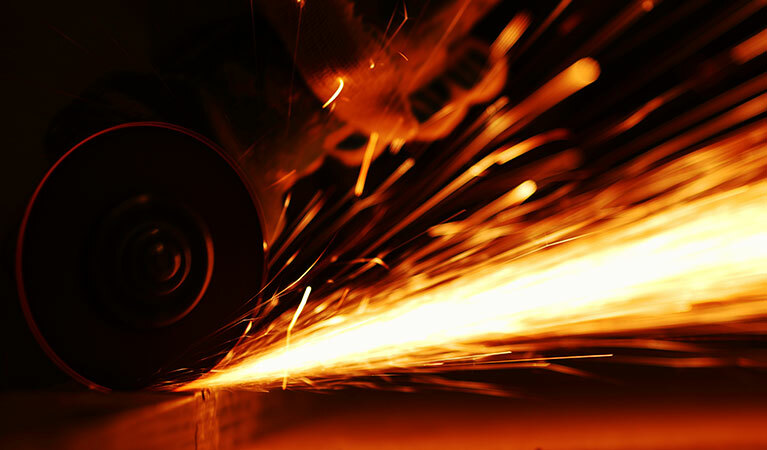 The latest laser-welding technology and a balanced steel core make the HMC the ideal value-for-money blade for a wide range of hard materials. These blades are available in four sizes and have a 10mm segment height. Designed for use with asphalt and abrasive materials, the Diamond Life® AAC Classic range blade offers a high level of performance in the harshest of environments and is suitable for cutting materials such as breeze blocks, asphalt over concrete and sandstone.  The AAC is laser-welded with a 10mm segment height and is available in three sizes. 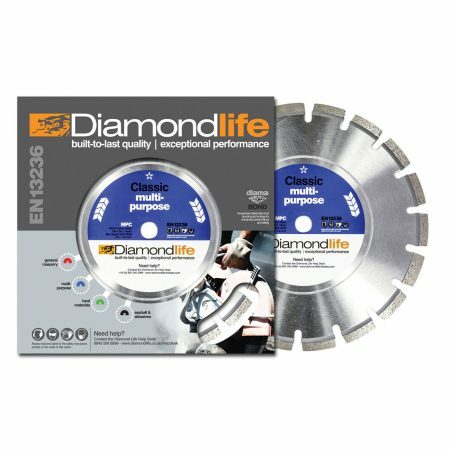 “Our Diamond Life® brand has proven to be highly popular with both the DIY and commercial user alike and this is largely down to the fact that our products offer excellent, reliable performance over a wide range of applications.